If you had Phil Thomas Productions at your special occasion, you already know the 5-star service he provides. 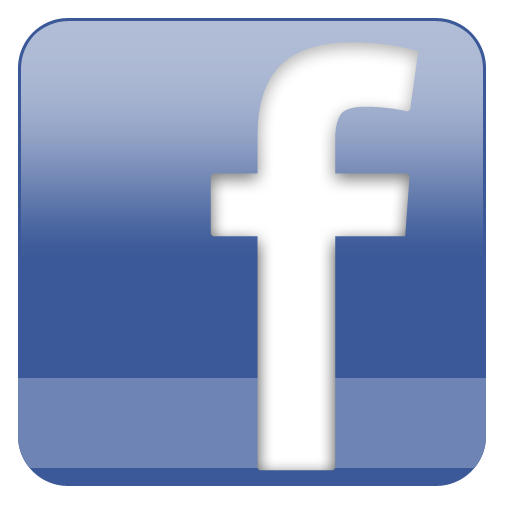 You can share your experience with Phil Thomas Productions through our testimonial page here. 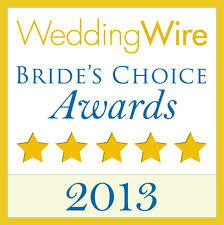 You can also give us your reviews on Wedding Wire, Google Plus, Facebook and Yelp! Phil Thomas Productions want your night to be unforgettable. Book Phil Thomas Productions today. Call (203) 606-2727 and get 20% off your package. You are a natural at what you do!!! Better than Awesome! - the words that come to mind are Perfect and Best! You know exactly what you are doing. You made two sets of families and friends come together as one from the very beginning of the night with a simple opening song to the very end of the night - Everybody was on the dance floor and smiling and laughing and singing the whole time as one!! Will call on you again!! Phil Thomas was the best DJ we could ever have! I highly recommend him. He has everybody on the dance floor. His impersonations are amazing! Sounds JUST LIKE STEVIE WONDER! Just a great night and a great DJ! Thank you, Phil, for being such a great MC. You made the day really special for us and I must say great job getting people out of there seats to come dance to all your good music, by the way, your singing was exceptional and I wish all the best success and your certainly recommended by us. Phil Thomas has over 20 years experience as a disc-jockey perfecting the art of getting people on the dance floor. Whether it is for your wedding, birthday party, bar or bat mitzvah, or corporate occasion, Phil is guarantee everyone will be on the dance floor. The Head Over Heels Band plays music from all generations and all genres to get your party on the dance floor. Phil Thomas is a highly respected, sought out and award winning DJ for weddings, parties and events. See his reviews on Wedding Wire.